Other functions are provided, please review FLIGHT SIMULATOR MODE. 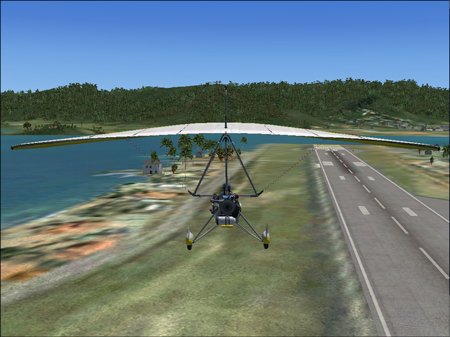 Using the setup utility configure Cyber ExerCycle to FLIGHT SIM MODE (follow the link for more details). Game configuration for reference only.